This weekend, I went and spent some time hacking some code at the “NBC Universal Hackathon” and trying it out new ideas, meeting new friends, and learning a ton on many technological aspects and innovating. The particular problem that we decided to to solve was the irrelevance aspects of current TV and how more interactive could it be with current technologies. The way to solve it thru a collaborative experience where users can interact with their phones and cameras with the video shown on screen. The team was composed by: Satya, Paul Valdez, Juan Gus, Myself, and Chris. 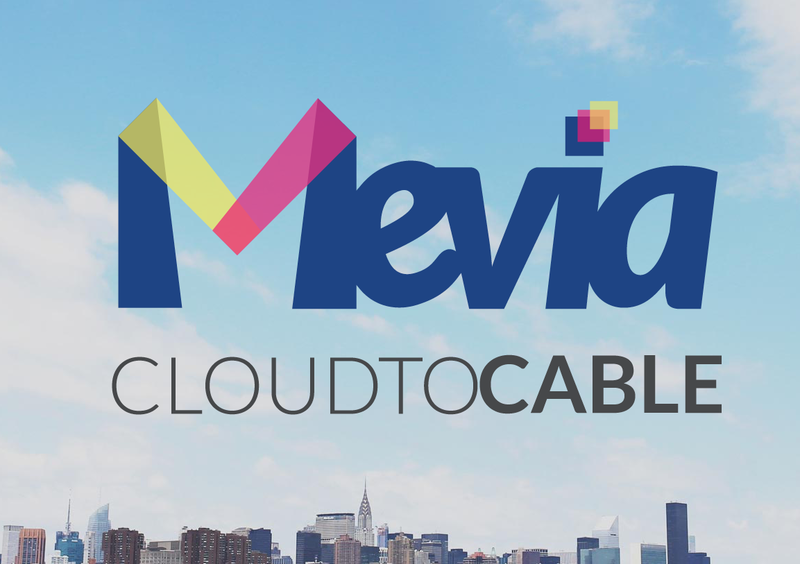 What we did what simple, we could create a website that could have a canvas that could be treated with effects, add the TV/Video feeds into it and that distribute the content using a platform like “Cloud to Cable TV” to cable operators or OTT/IPTV systems. Mobile App with RTMP Client or WebRTC Client or laptop. We tried several but this one worked out ok.
With this in place, it is a matter compiling CRTMP, FFMPEG, and we tried other components as Deep Learning such as the “Deep Fakes” project. The idea that we had was to replace one of the actors image, as well as superimposed our live feeds into the video. The safari browser doesn’t allow you to play content with autoplay features, meaning that the user MUST initiate a playback. 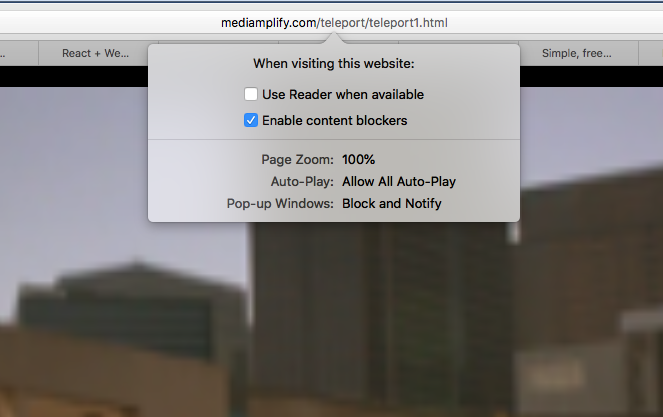 If SAFARI sees or detects that onLoad the content autoplays this fails. Grab RTMP Stream and send it as an m3u8 encoded file to the website. We were trying to use WebRTC but we had many issues with latency and delays. For screen capturing in a Mac with FFMPEG with 3 screens, list your devices and capturing to avoid any MOOV issues and useless MOV/MP4 files. The source code consists on an HTML site using DOM objects, video source, and a canvas. As shown, the video is hidden it is native format in ways that you can use canvas drawing to copy the video from the “src” in m3u8, MOV, MP4 or whatever format your browser can handle to the canvas. The canvas is then the placeholder for all the overlays and divs. The idea with the canvas is that messages can then by typed and exchange between users, as a WhatsApp application or any other chat application that uses the canvas. We didn’t win but had a ton of fun doing it!. We failed in the presentation, it was only 3 minutes and our presenter disappeared in the last minute, and Gus improvised and didn’t use all the time provided by the judges. We knew we were done when no questions were asked. …. Anyways!!! You cannot always win. Originally published at edwinhernandez.com on November 5, 2018. News about technology, wireless communications, 4G/5G, patents, streaming, cloud, and many more.